Steelpans (also known as steel drums or pans, and sometimes, collectively with other musicians, as a steel band or orchestra) is a musical instrument originating from The Republic of Trinidad and Tobago. 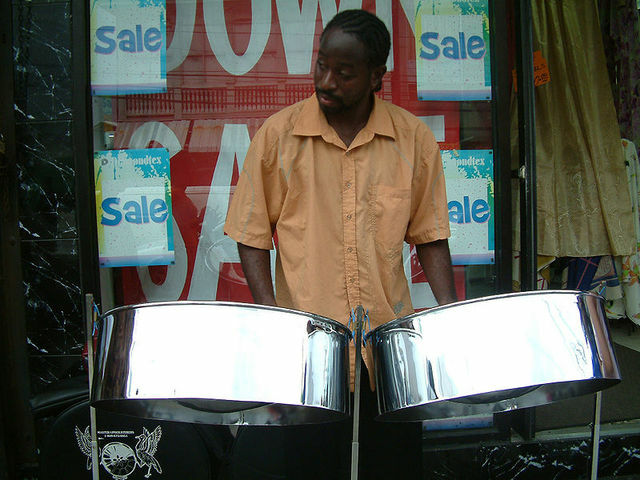 Steel pan musicians are called pannists. 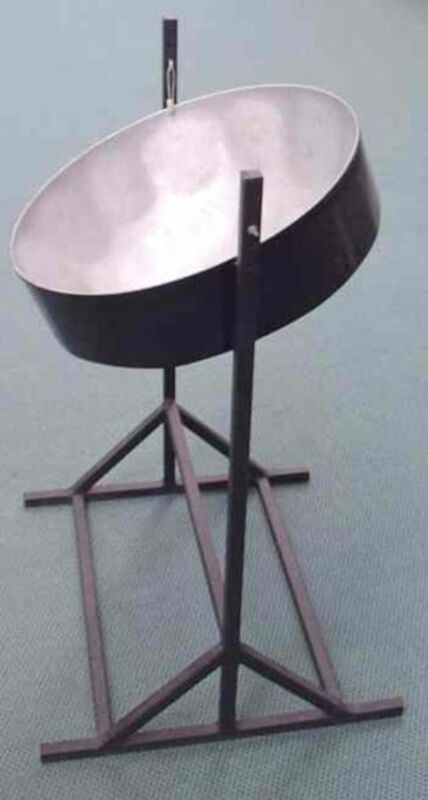 The modern pan is a chromatically pitched percussion instrument (although some toy or novelty steelpans are tuned diatonically, and some older style round the neck instruments have even fewer notes), made from 55 gallon drums that formerly contained oil and like substances. Drum refers to the steel drum containers from which the pans are made; the steeldrum is more correctly called a steel pan or pan as it falls into the idiophone family of instruments, and so is not a drum which is a membranophone.